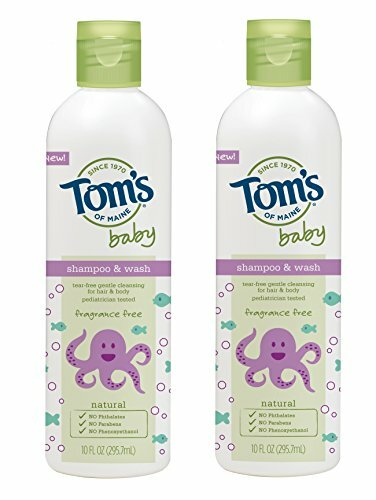 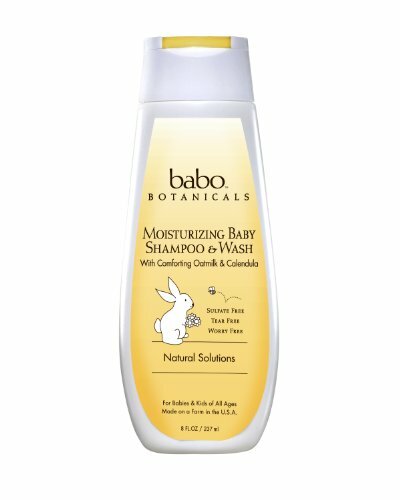 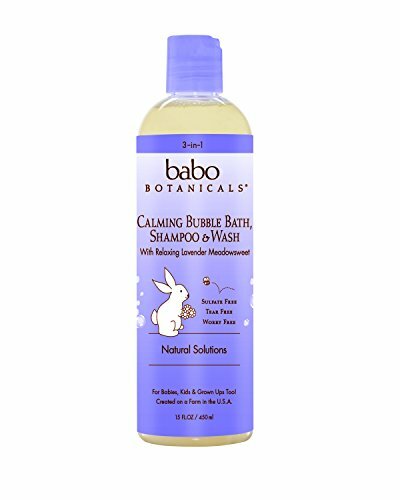 Johnson's Baby Shampoo, 20 Ounce ~ Baby Shampoo ~ Bajby.com - is the leading kids clothes, toddlers clothes and baby clothes store. 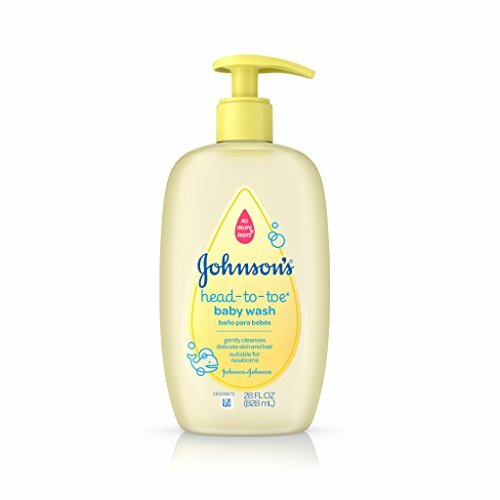 Gently cleanse your baby's hair and scalp with Johnson's Baby Shampoo. 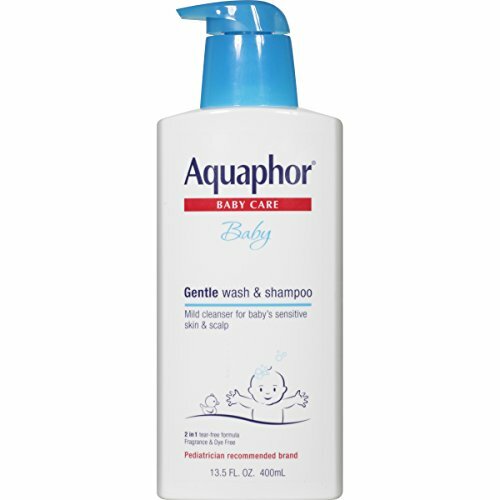 As gentle to the eyes as pure water, the shampoo was specially made for babies with Johnson's No More Tears formula. 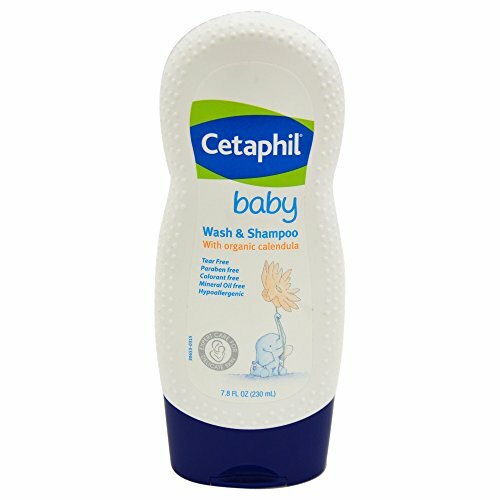 The dermatologist-tested shampoo rinses quickly and easily, leaving hair smelling fresh and looking healthy and shiny. 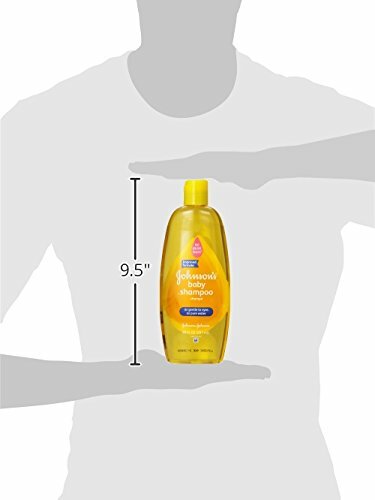 Johnson's Baby Shampoo is soap-free and hypoallergenic.